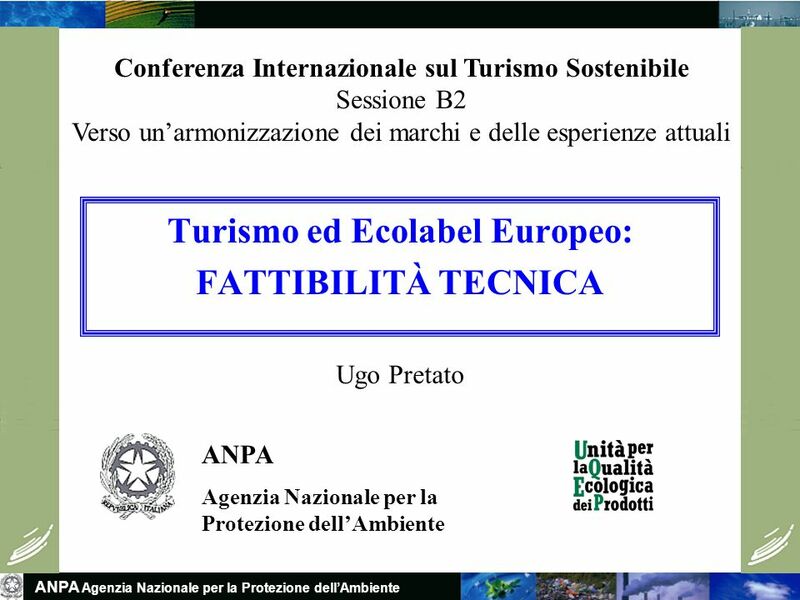 ANPA Agenzia Nazionale per la Protezione dellAmbiente Turismo ed Ecolabel Europeo: FATTIBILITÀ TECNICA ANPA Agenzia Nazionale per la Protezione dellAmbiente. 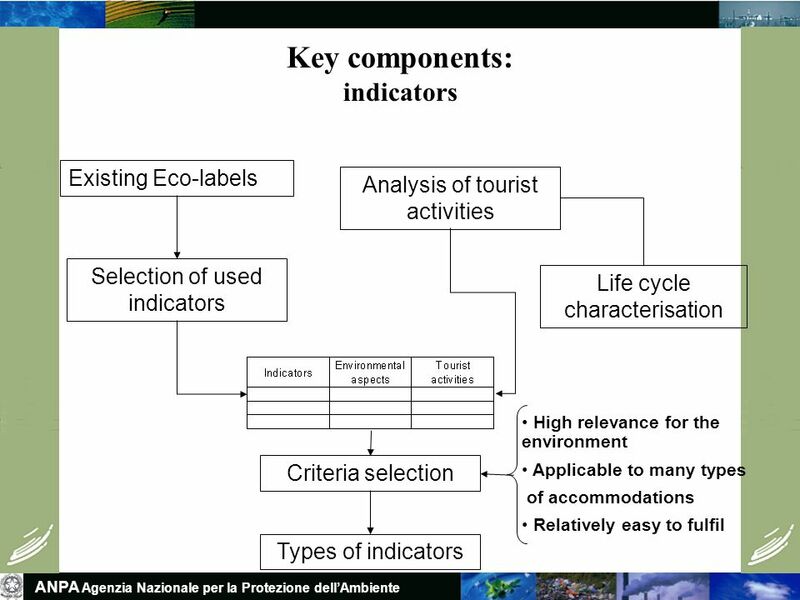 Download ppt "ANPA Agenzia Nazionale per la Protezione dellAmbiente Turismo ed Ecolabel Europeo: FATTIBILITÀ TECNICA ANPA Agenzia Nazionale per la Protezione dellAmbiente." Il Project Cycle Management :A Technical Guide The Logical Framework Approach 1 1. Environmental protection expenditures – domain waste water International Work Session on Water Statistics. 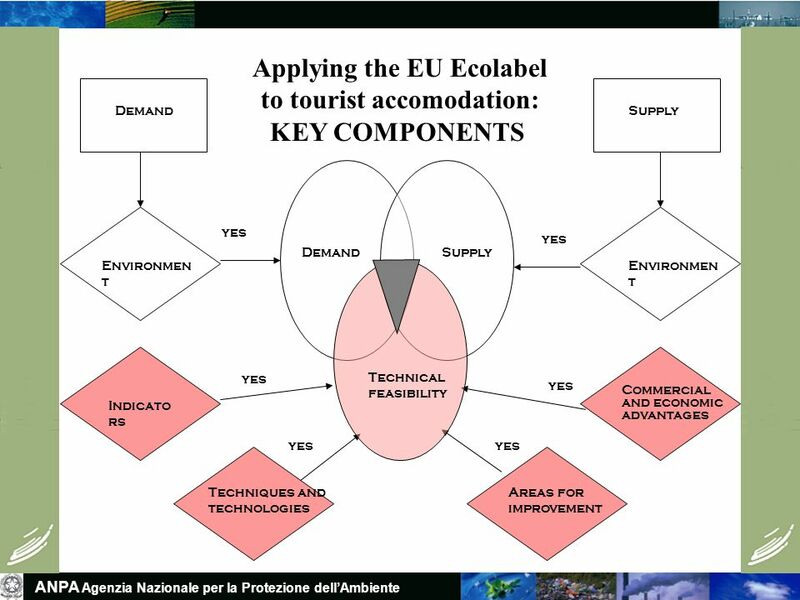 The European Eco-label EU Ecolabel for tourist accommodation services Martin Büchele European Commission, DG Environment, G2. WEEC 2013 Plenary Session: The education pillar of ecological transition Foundation for Environmental Education (FEE): Promoting Sustainable Development. DAC PROJECT Capacity Building in Balcan Countries for the Abatement of Greenhouse Gases Setting priorities for GHG emissions reduction George Mavrotas. 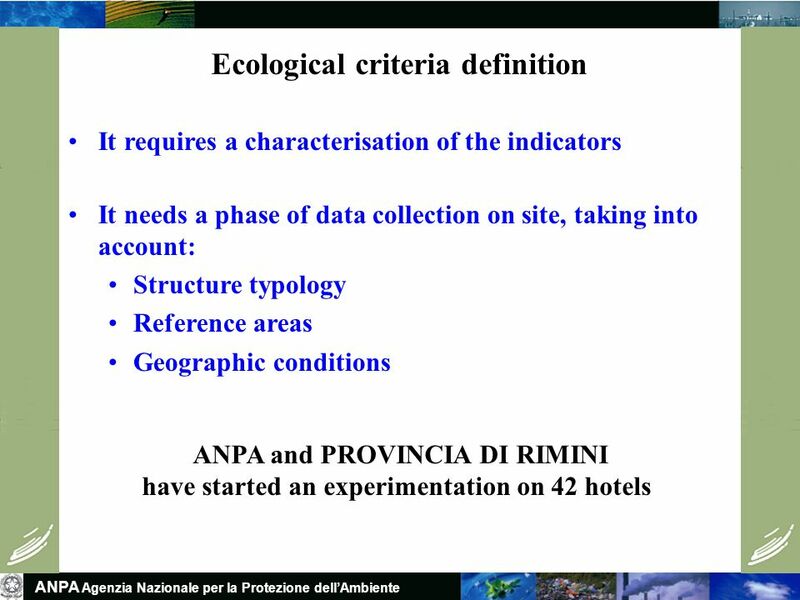 ANPA Agenzia Nazionale Protezione Ambiente International Conference on Sustainable Tourism Rimini, June 2001 The role of Eco-label in the Integrated. 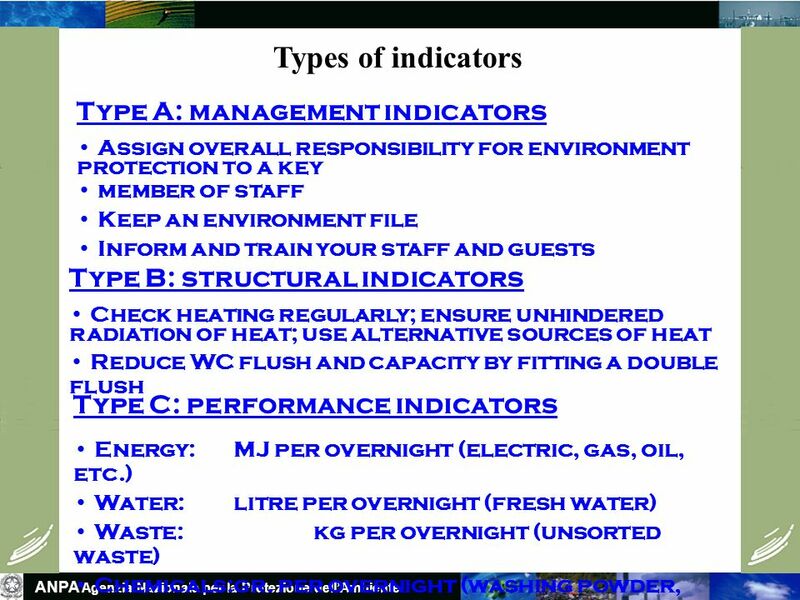 © 2012 Jones et al: Strategic Managerial Accounting: Hospitality, Tourism & Events Applications 6thedition, Goodfellow Publishers Chapter 18 Sustainability. Workshop on Eco-labeling in Latin America, Brazil, 19 & 20 august 2010 Introduction of the EU Flower criteria for tourist accommodation Introduction of. Resource Efficiency Seminar Eco Design. Content What is eco design? What is eco design? Benefits of eco design? Benefits of eco design? Environment or. FIS ISS – International Ski Federation Injury Surveillance System. Institute of Chemical Engineering page 1 Achema 2012 Thermal Process Engineering HyTime - Low temperature hydrogen production from second generation biomass. 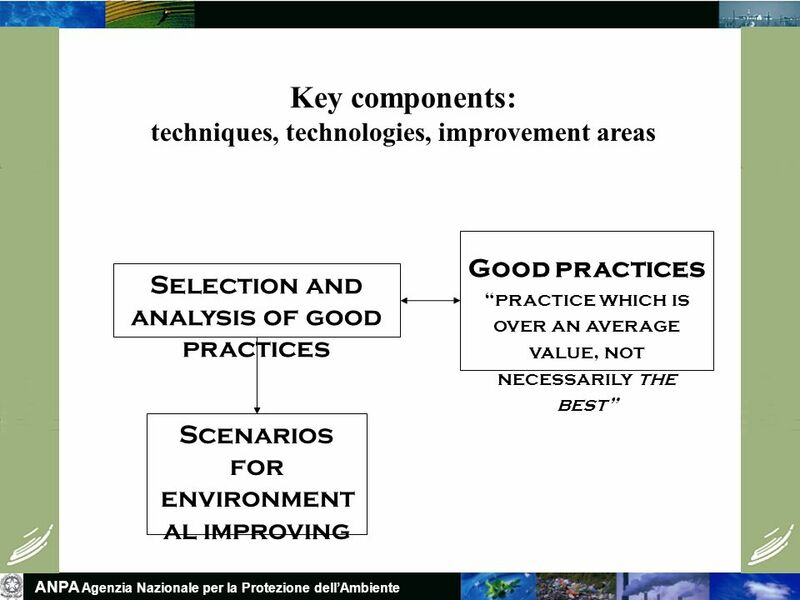 Ingegneria Senza Frontiere - Trento - Italy Technology for human development: sustainable management of geothermal resources in South Peru Feasibility. Group of ICZM Tools TEMPUS Project JEP_25236_2004 ICM curriculum adaptation to the two-level system. 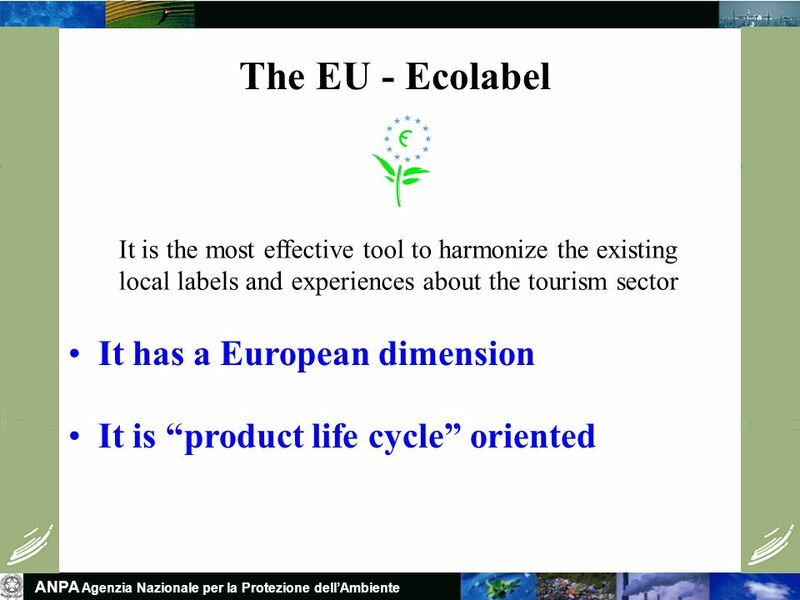 THEGREENKEY - an ecolabel for tourism. We are many things. 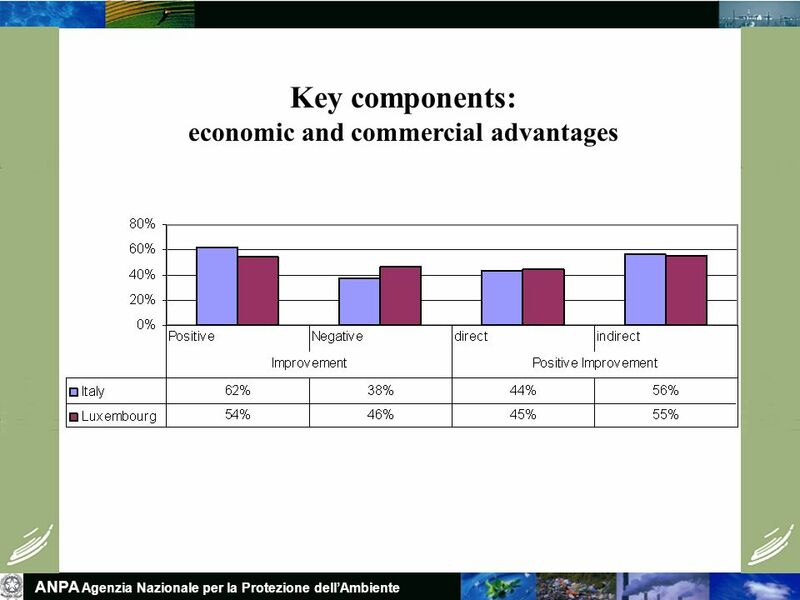 Eco-labels for Tourism: joint opportunities to move the market towards more Sustainability Rimini,28th June 2001 Herbert Hamele ECO TRANS. The European IPPC Bureau Institute for Prospective Technological Studies (IPTS) Seville, Spain Internet E.mail : Don. Certified! First County Council in Europe to be certified according to ISO First County Council in Europe having an EMAS-registration. 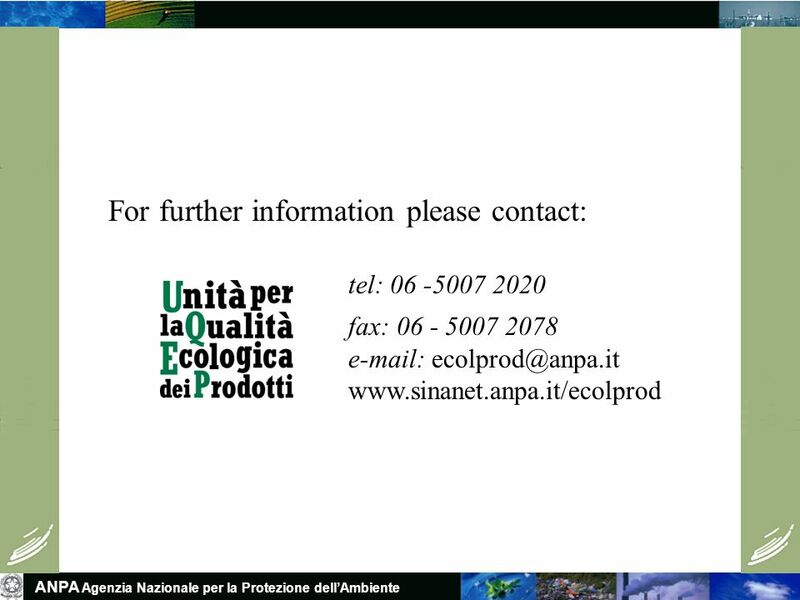 Environment Premium environmental management EU Eco-Management and Audit Scheme.